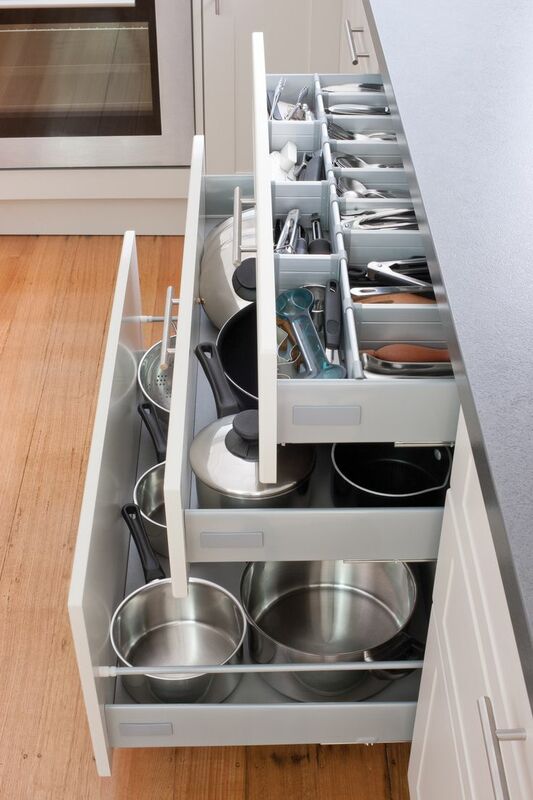 An organized kitchen makes your life easier. 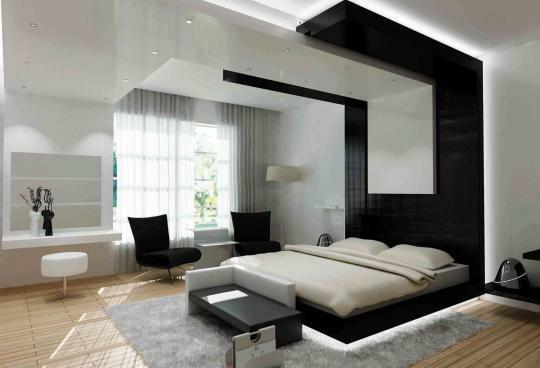 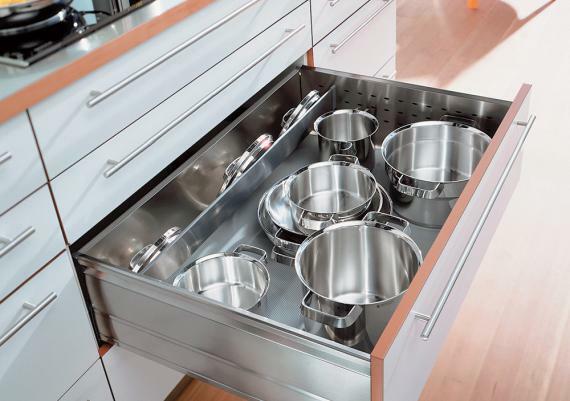 Besides greatly improving the look of the room, an organized kitchen help you keep things under control and save time when cooking. 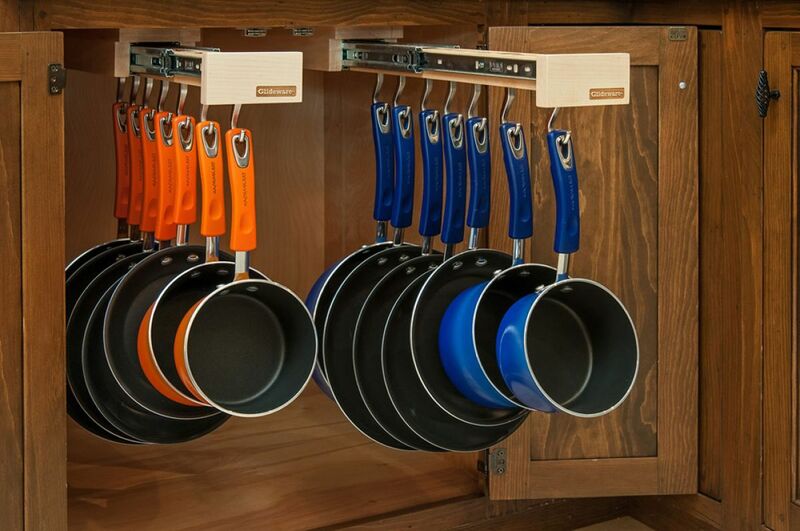 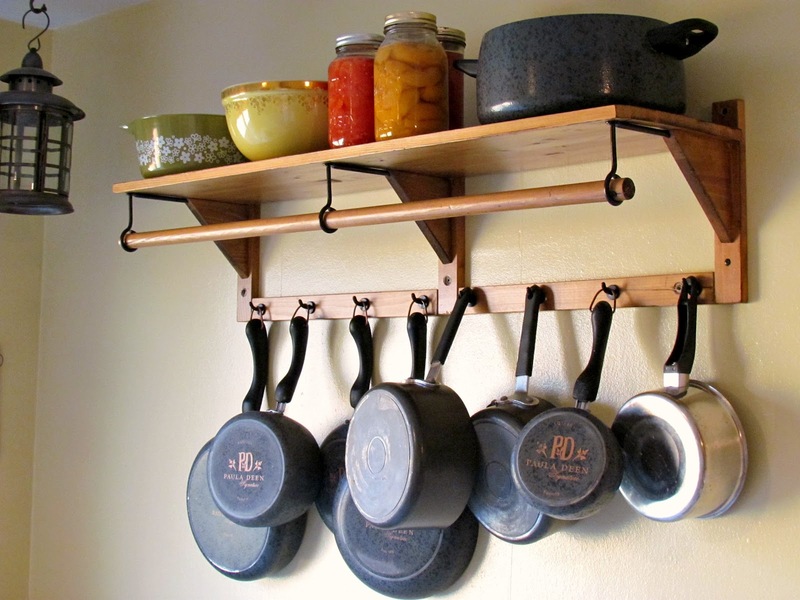 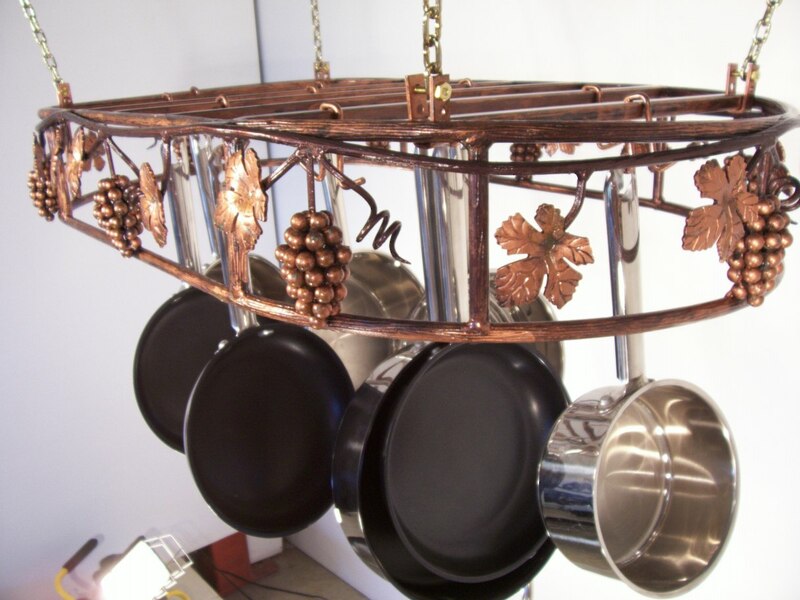 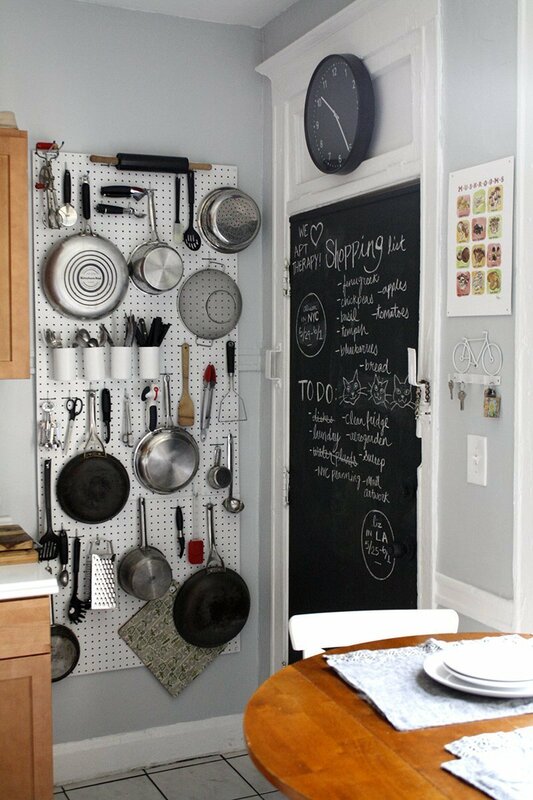 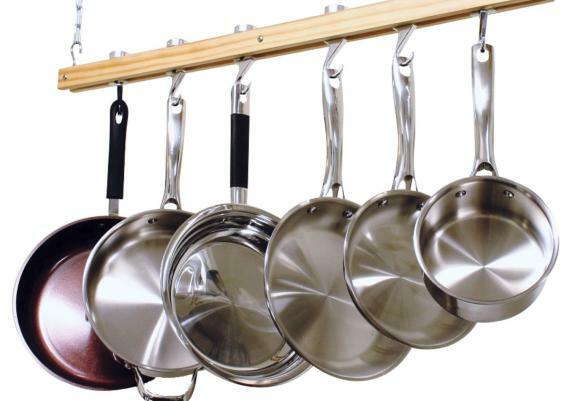 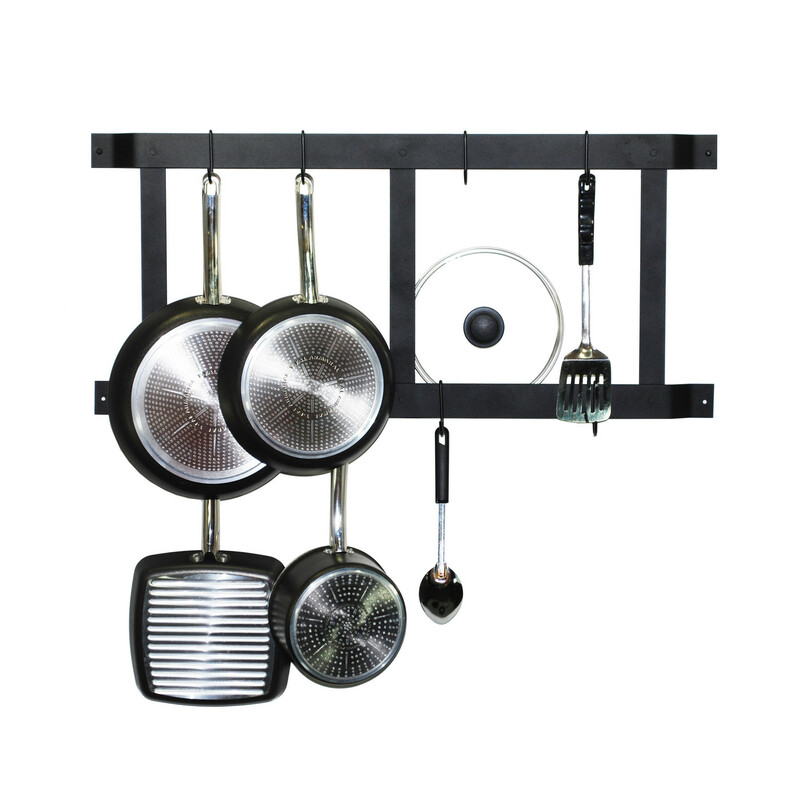 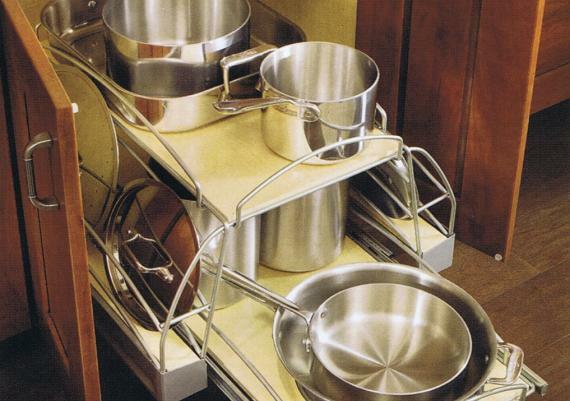 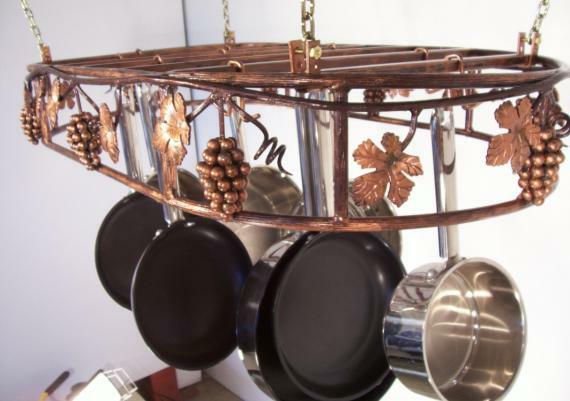 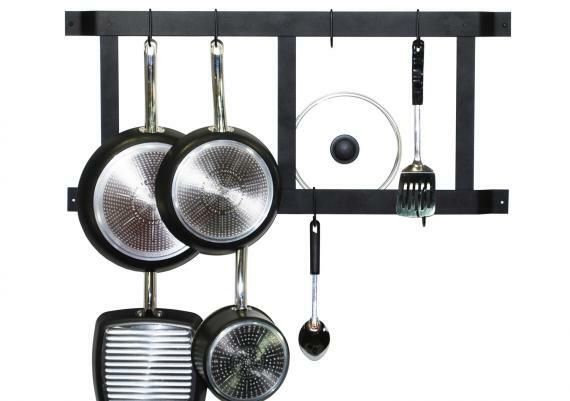 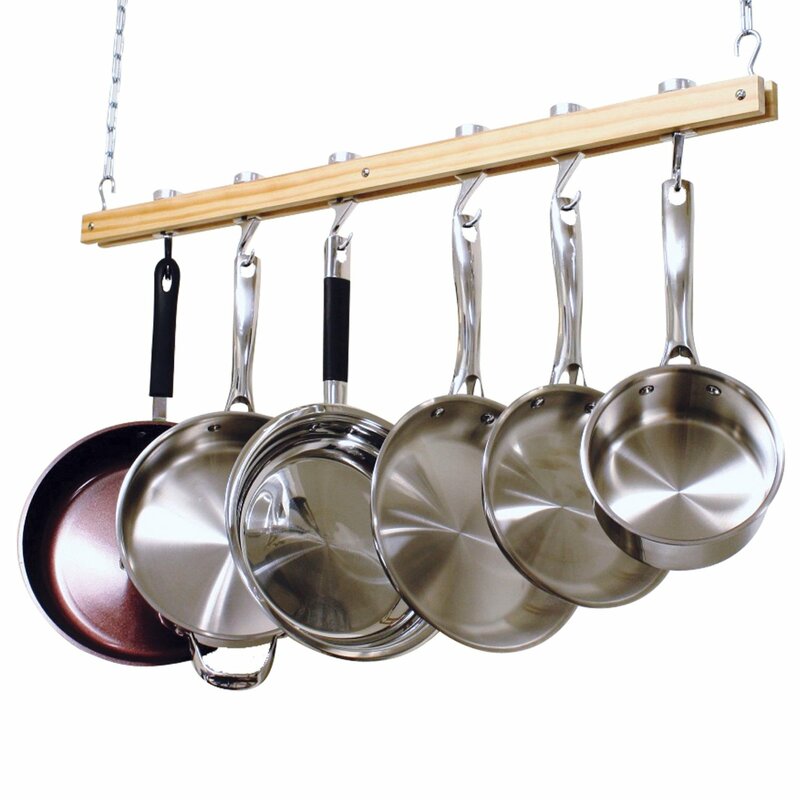 Here are some tips and solutions ideal for a good organization of pots and pans. 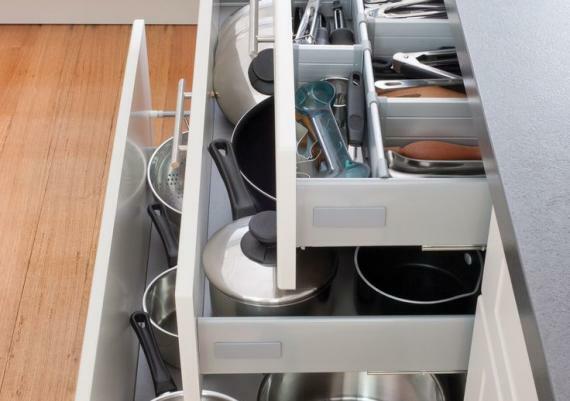 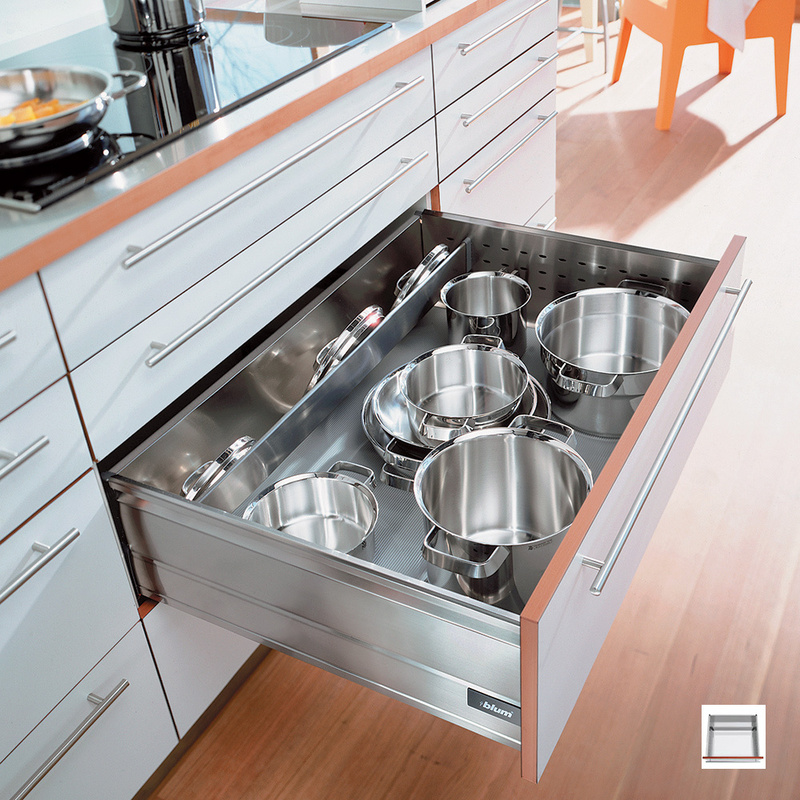 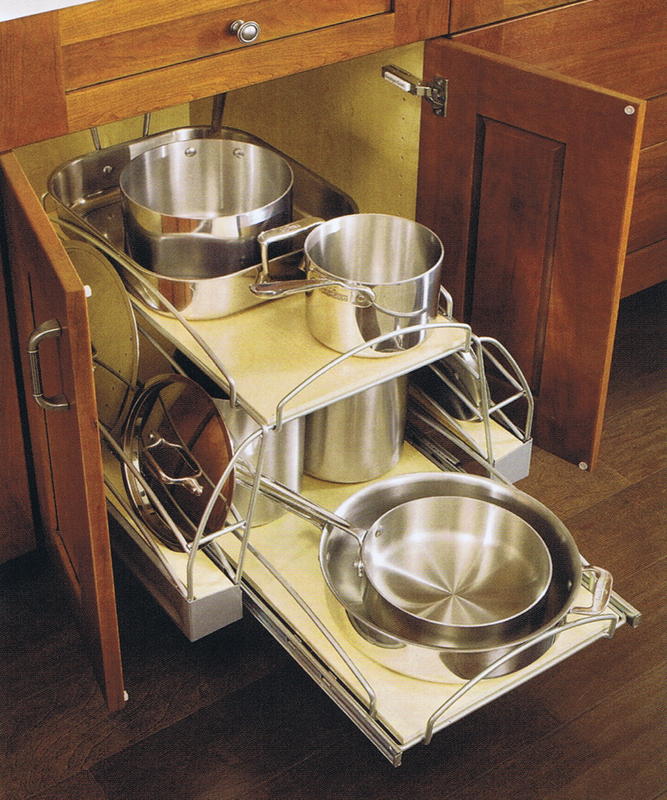 Discover how you can keep cookware neat and at the ready with racks, drawers and creative storage solutions. 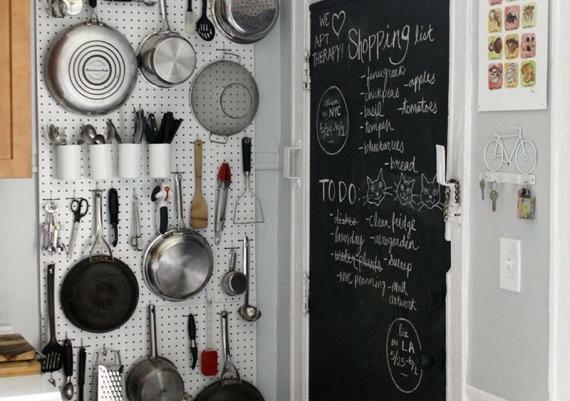 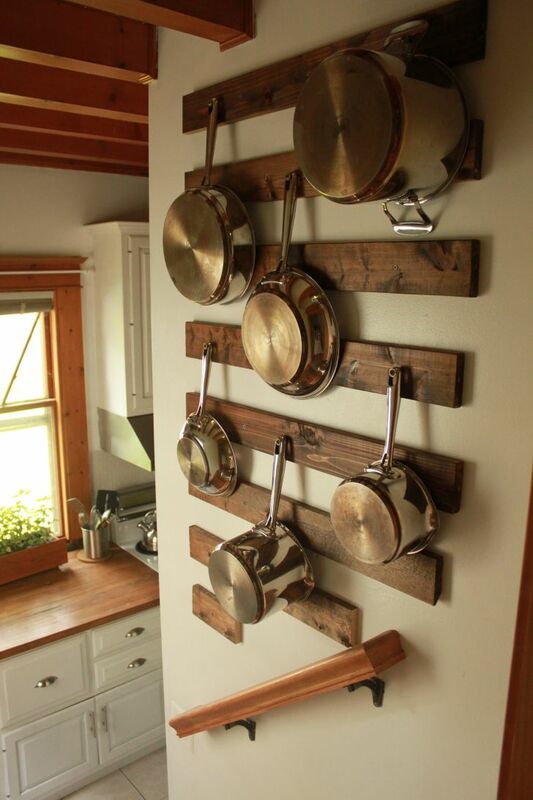 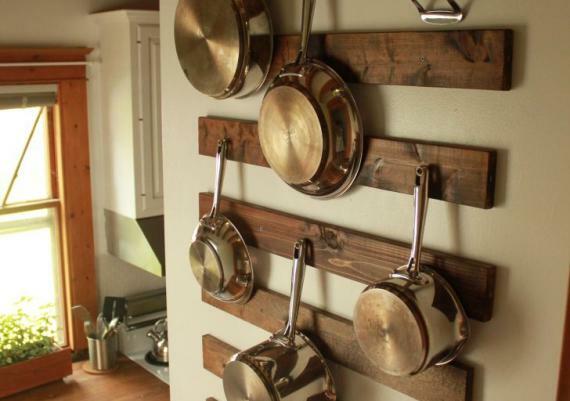 Here are real-kitchen ideas for how to store your pots and pans.